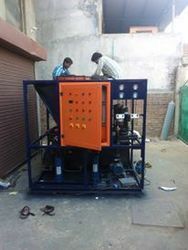 We are a topmost manufacturer and wholesaler of quality approved assortment of Adsorption Type Dryers & Air Cooled Screw Chiller. 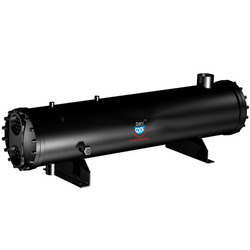 Offered products are widely admired across the market for their performance and longer working life. 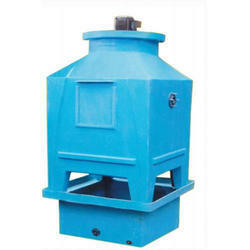 Pioneers in the industry, we offer bottle type cooling towers from India. 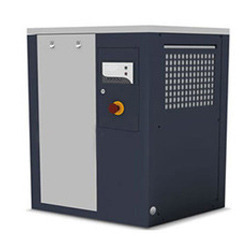 Pioneers in the industry, we offer commercial chillers from India. 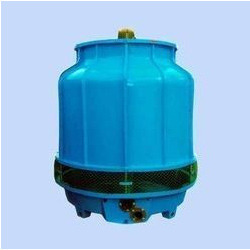 Our product range includes a wide range of cooling tower sprinkler and cooling tower sprinkler fans. 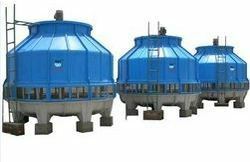 Prominent & Leading Manufacturer from Ghaziabad, we offer counter flow cooling tower, forced draft cooling tower and induced draft cooling tower. 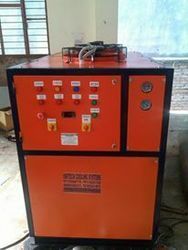 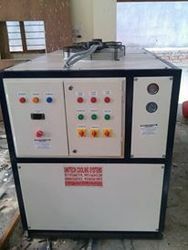 We are a leading Manufacturer of oil chillers from Ghaziabad, India. 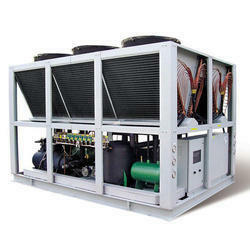 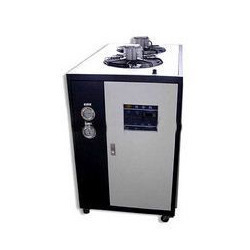 Manufacturer of a wide range of products which include brine chiller. 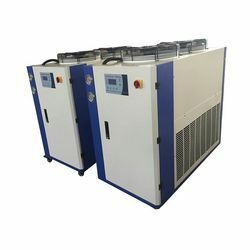 Our product range includes a wide range of industrial chiller, industrial water chiller and industrial water cooled chiller. 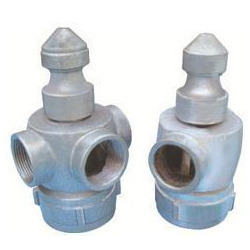 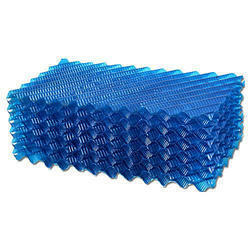 Prominent & Leading Manufacturer from Ghaziabad, we offer pvc fills. 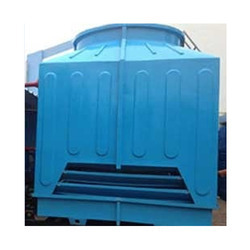 Our range of products include rectangular cooling tower. 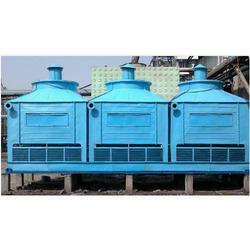 We are a leading Manufacturer of shell tube type condenser from Ghaziabad, India. 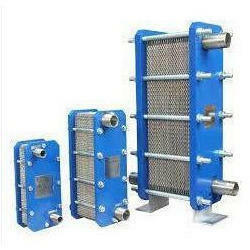 Manufacturer of a wide range of products which include square cooling towers. 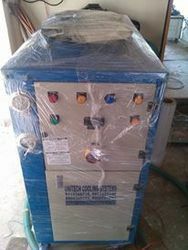 We are a leading Manufacturer of air cooled scroll chiller from Ghaziabad, India. 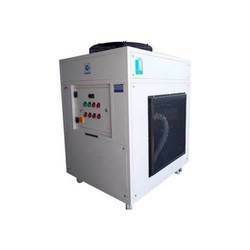 Providing you the best range of water cooled screw chillers and water chiller with effective & timely delivery. 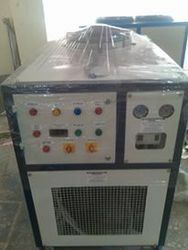 Prominent & Leading Manufacturer from Ghaziabad, we offer scroll chiller and water cooled scroll chiller. 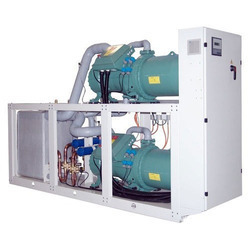 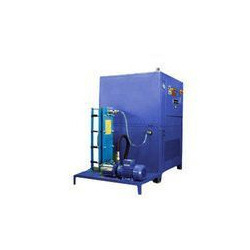 Our product range includes a wide range of centrifugal chiller. 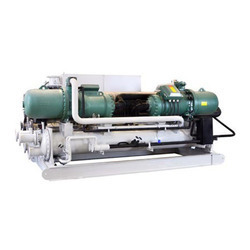 Providing you the best range of process chiller with effective & timely delivery.